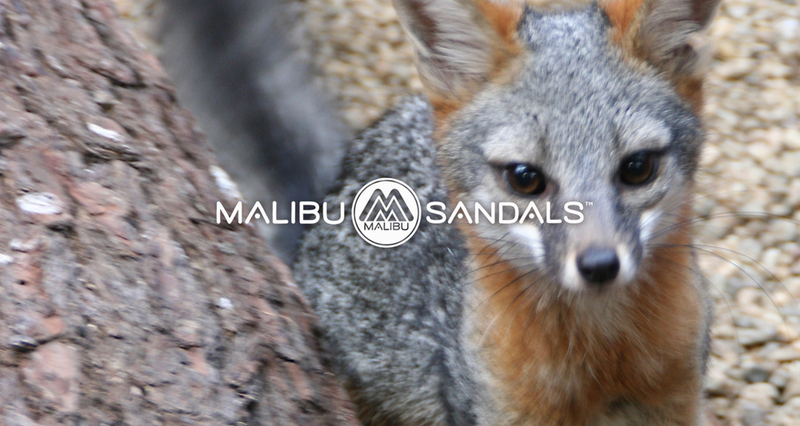 California Wildlife Center Partnership — Malibu Sandals "
Since 1998, the California Wildlife Center has worked tirelessly to protect the local animals. 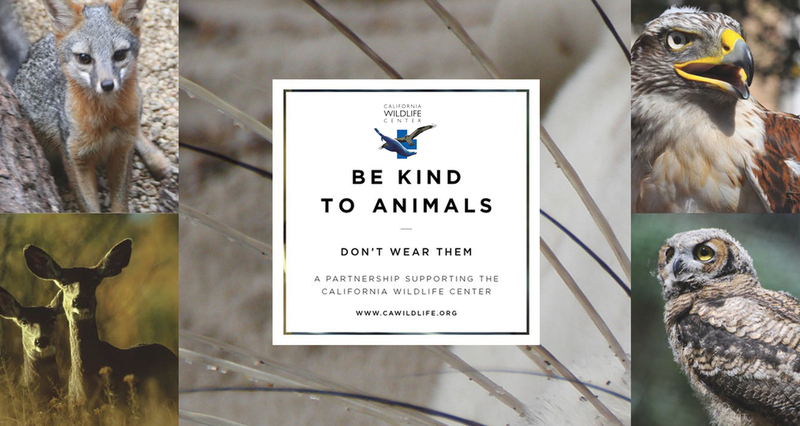 They rescue and rehabilitate sick, injured and orphaned woodland creatures and marine mammals while educating the community on environmental best practices. 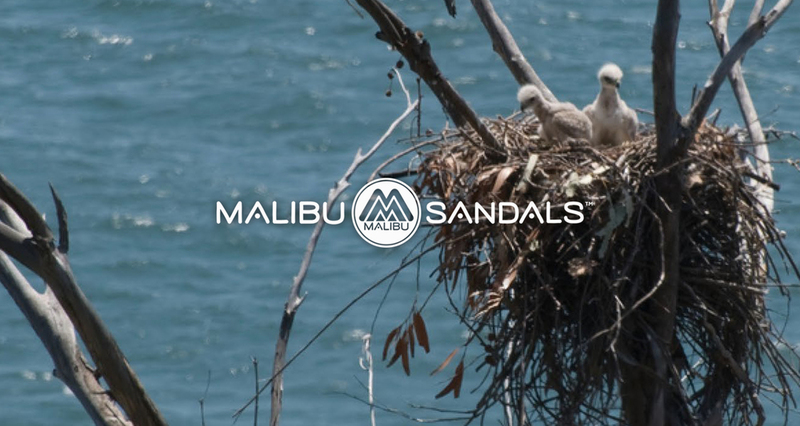 Out of respect for this work and the native wildlife, a percentage of the proceeds from the sales of Malibu Sandals will go directly to benefit the California Wildlife Center.